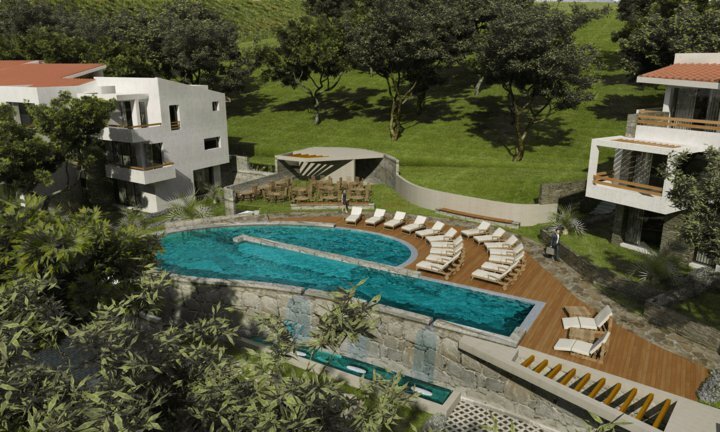 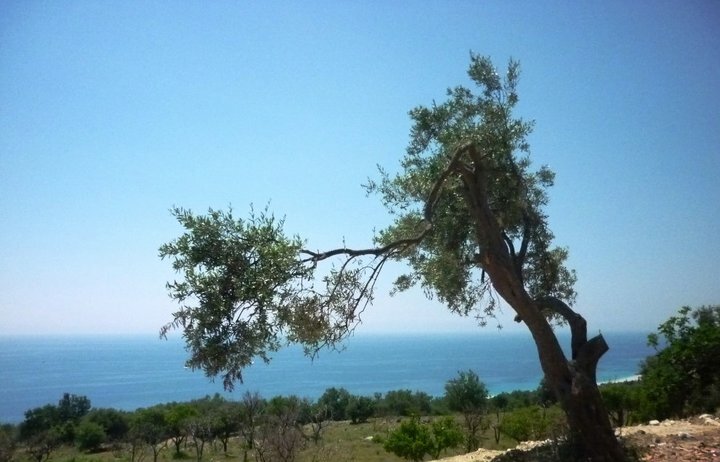 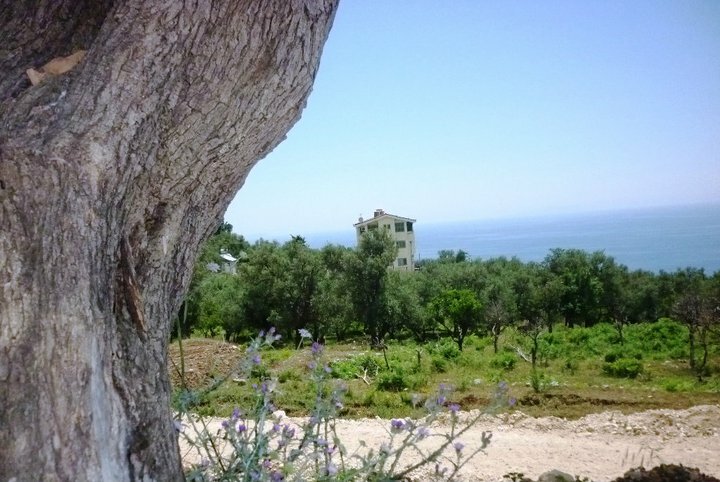 Albania Estate is pleased to introduce a fantastic project in Dhermi Albania. 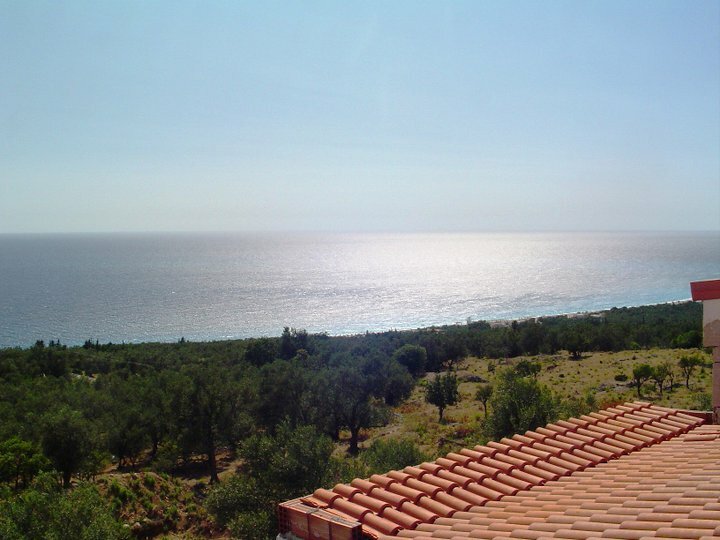 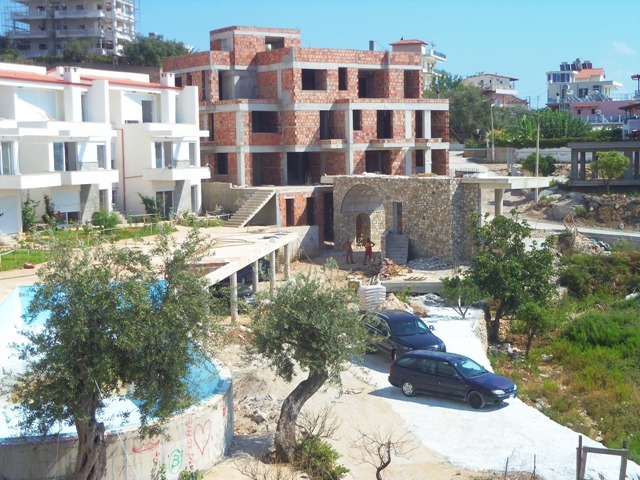 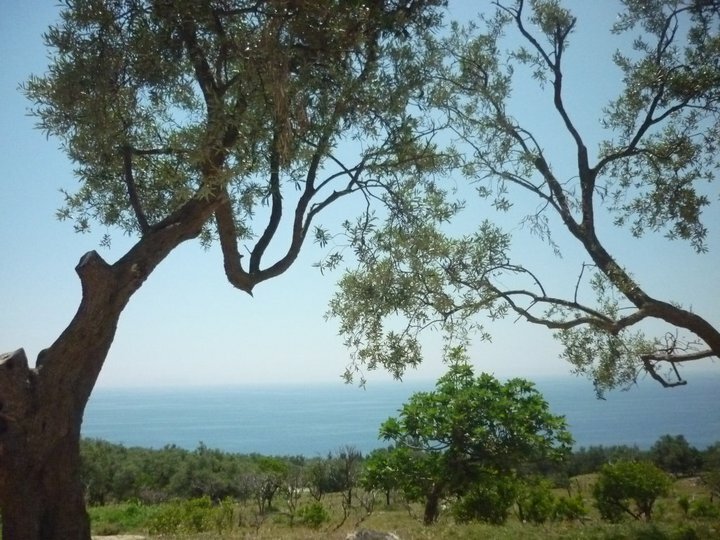 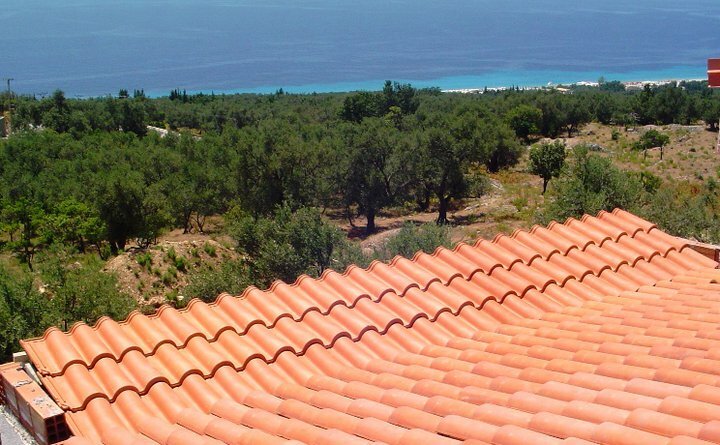 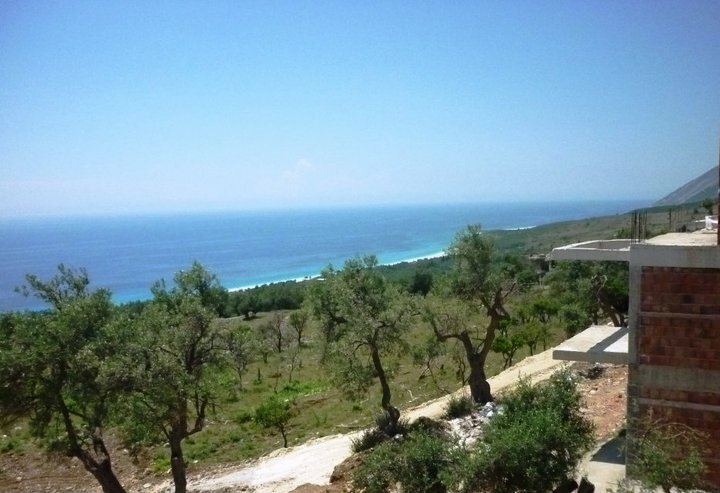 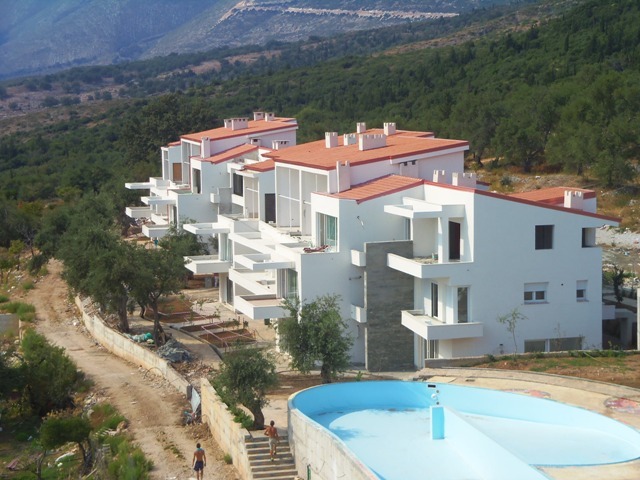 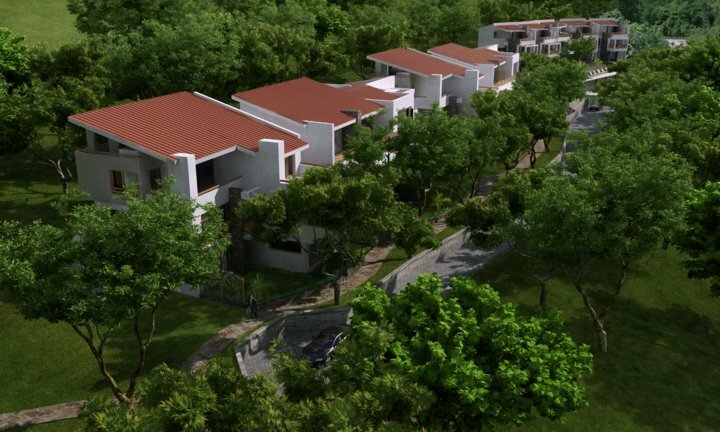 This project has a combination of Apartments and Villas with great sea views of the Ionian Sea. 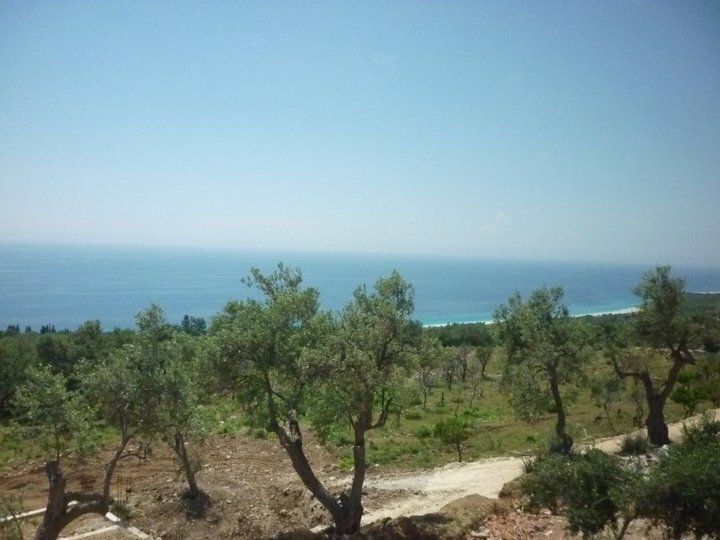 The new project set in Kallam-Dhermi, where the road starts to go down to the Bay of Drimadhesit. 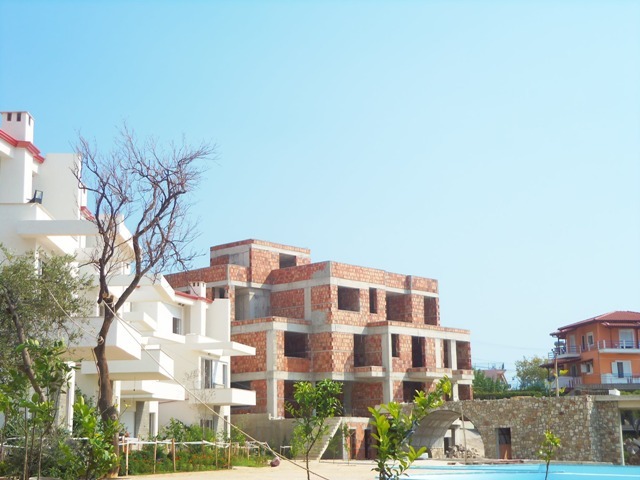 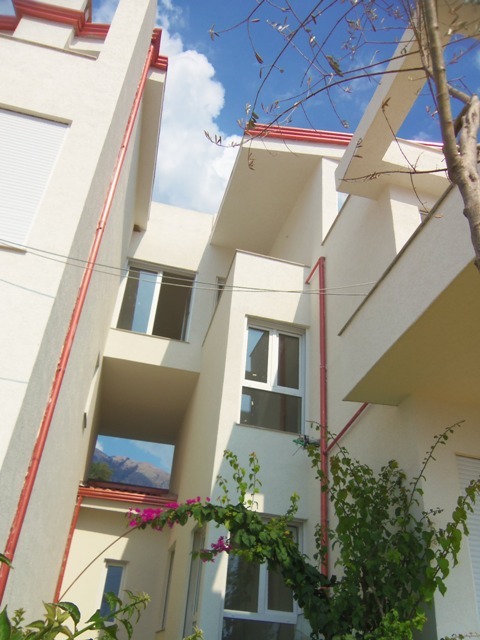 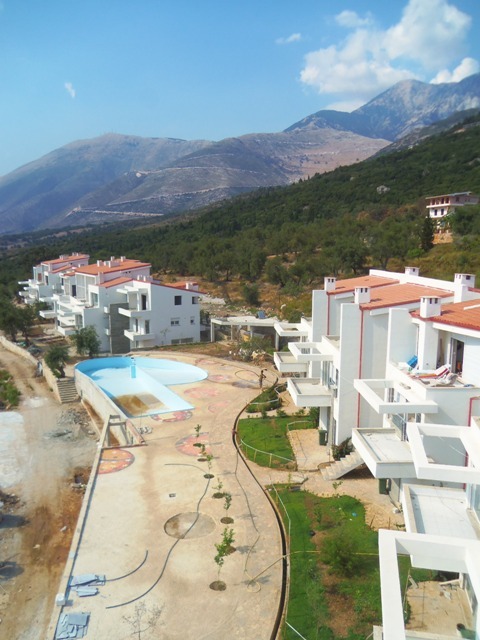 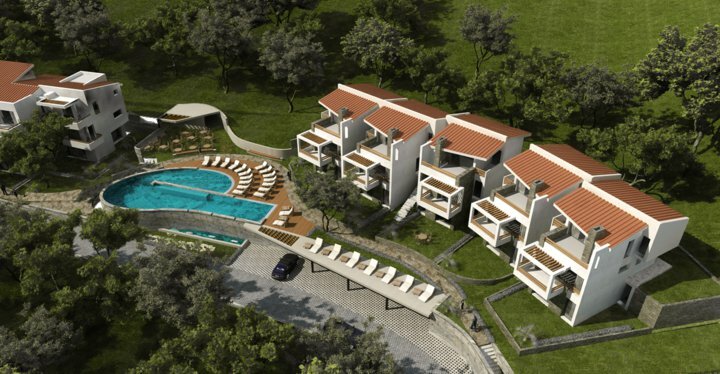 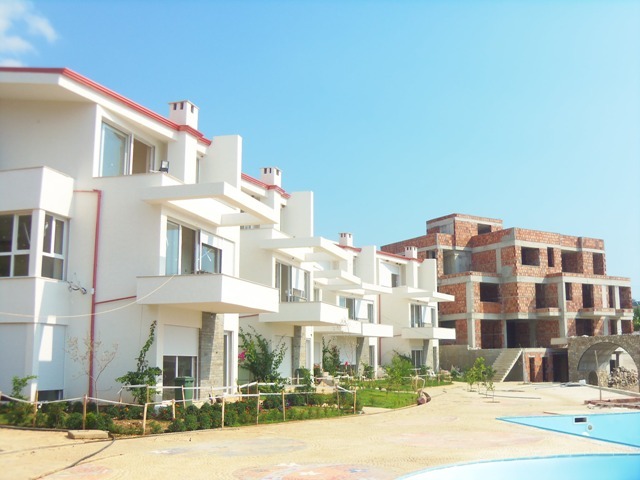 Apartaments for sale of different sizes in Dhermi Resort. 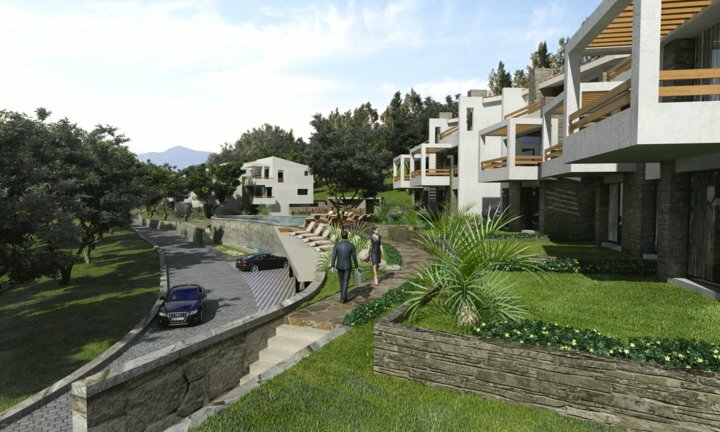 5 villas with 3 floors, first floor with 2+1 apartment, the second and the third floor with duplexes. 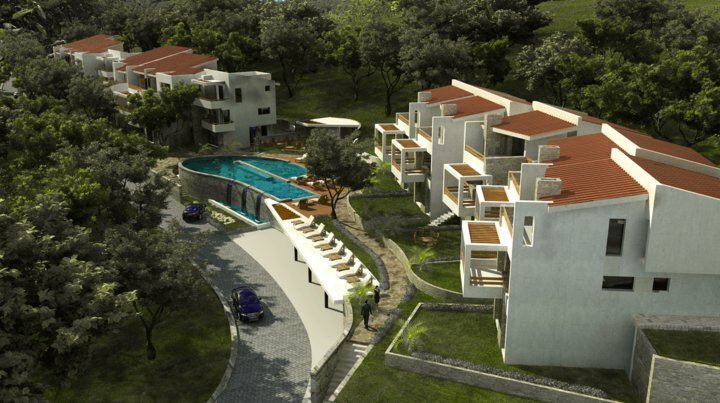 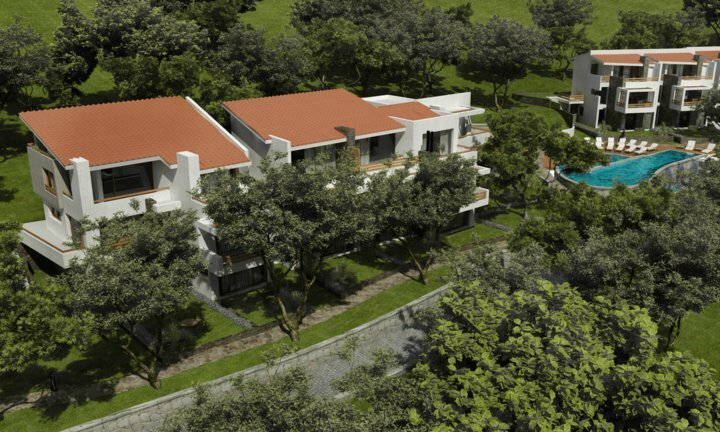 The complex has swimming pool which will be located in center of the residence and functional for all its residents. 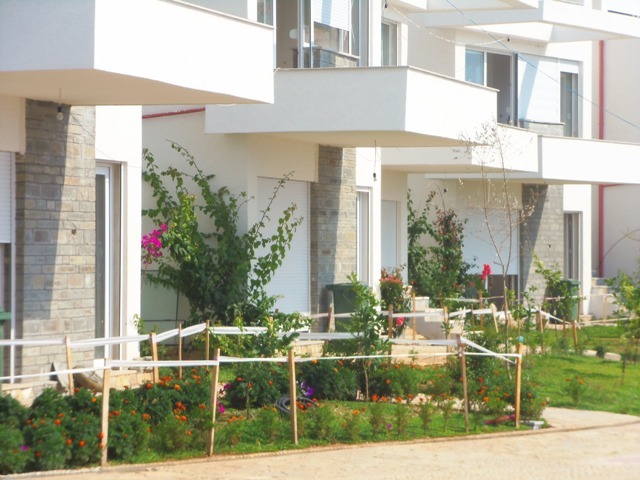 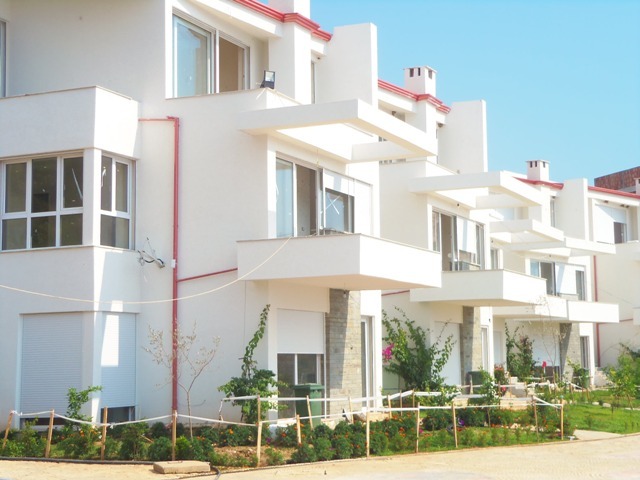 This residence has full system management, security service, secure parking, greenery and cleaning service for homes, roads, internet, telephone and cable TV to every apartment.